We work with amazing people at the Africa Regional Office (Church of the Nazarene). Rev Ronald Miller serves as Coordinator for Youth and Urban Ministries. He and his wife, Rachelle, recently finished five years as Nazarene missionaries in Madagascar. They are proud parents of four: Abigail, Malachi, Elijah, and Eden. 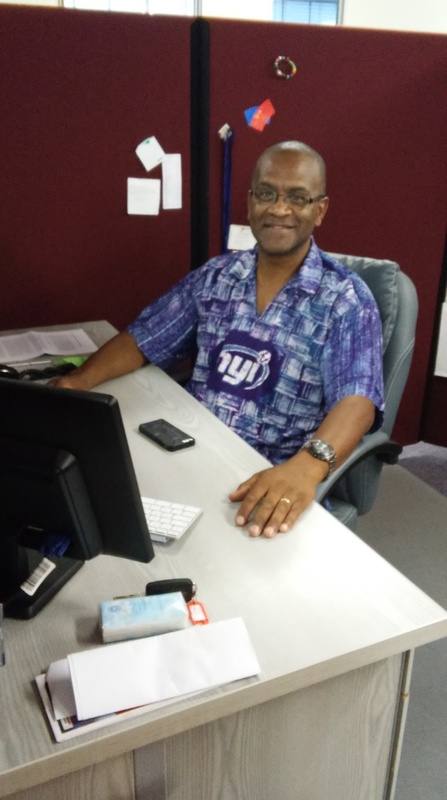 Ronald – a native of Capetown, South Africa – is a gifted preacher and enjoys lightening the mood around the office with a smile and a ready laugh. Pray for the Millers are they re-adjust to life in South Africa and as their children move from homeschooling to attending local schools. Read the rest of the book review by clicking here.